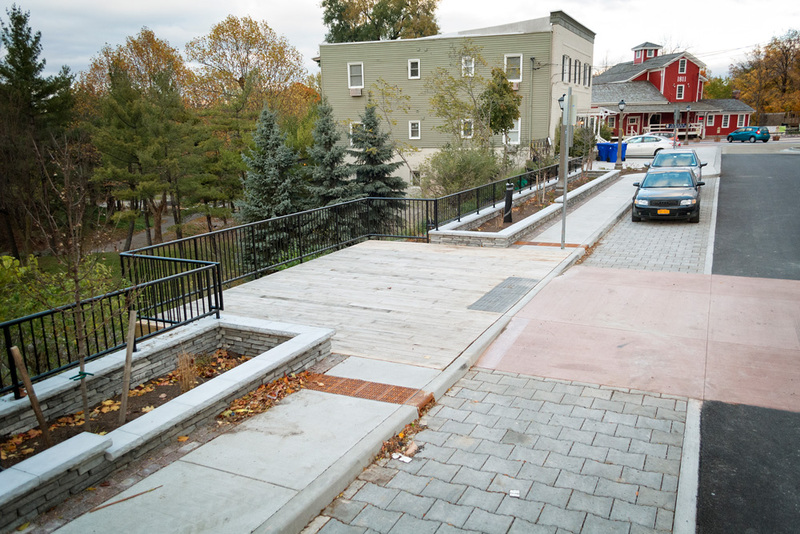 As part of the Revitalization of the old Water Mill area in the Village of Williamsville, DiDonato provided design and construction services for the rehabilitation of East Spring Street. Design included green infrastructure elements such as bioretention planters, permeable pavement, and installation of a green wall to decrease runoff from the street into the park area. The objective of the project was to develop a streetscape that will improve accessibility, parking, stormwater quality, greenspace and overall visual environment. DiDonato Associates is providing professional architecture and engineering services for the design of a new 12,880 SF municipal highway garage and office building on a 13-acre site for the Town of elma. The new building will include locker rooms, toilet rooms, kitchen, office areas, and garage area. Also included is all related site work such as parking, driveways, sidewalks, curbing, utilities, site lighting, and landscaping. 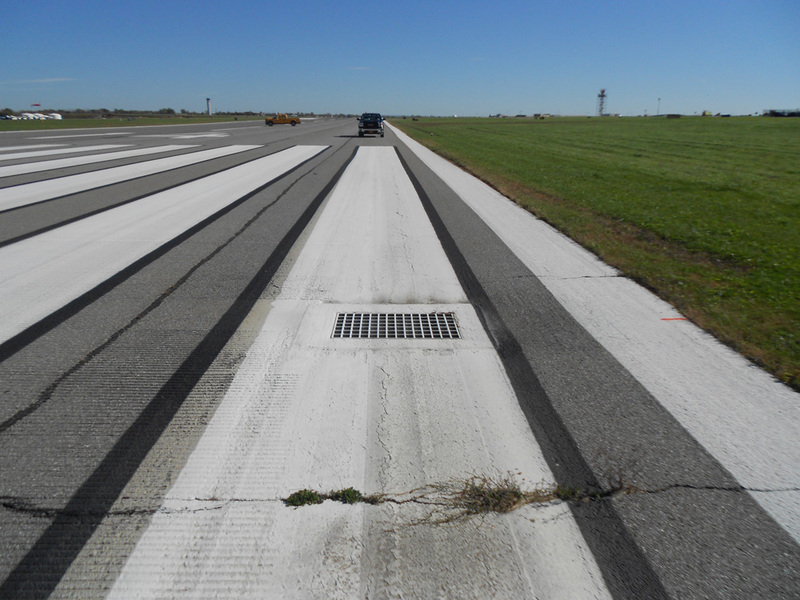 DiDonato is providing design, design support during construction, and construction monitoring services for the Runway 14-32 rehabilitation project at BNIA for the Niagara Frontier Transportation Authority (NFTA). The project will include full-depth mill of the existing asphalt overlay, concrete pavement repair and crack sealing or rubblizing of the underlying concrete base, installation of new P-403 Hot Mix Asphalt base and P-401 surface course overlay, repairs to the Runway end overruns (blast pads), new drainage design and insatllation, new runway edgelights, airfield pavement marking insallation, runway pavement grooving, and airfield construction safety and phasing and maintenance and protection of traffic operations.